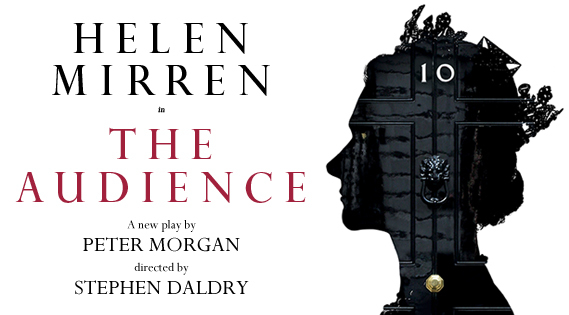 I recommended purchasing tickets to The Audience with Helen Mirren when tickets were plentiful–I’m not sure how many are available at this point but for those that did get them, I though I’d share the first review I’ve seen –based on a preview since the show doesn’t open until March 5th. There Ought To Be Clowns: Review: The Audience, Gielgud. This entry was posted in Book Tickets Now!, Other London Things, Theatre and tagged Helen Mirren. Bookmark the permalink.